My writing has been published in many periodicals, including Christian Communicator, Teaching Artist Journal, Lookout, Byline, The Lyric, The Penwood Review, Erie Reader, Edge, Pennsylvania Magazine, Cross & Quill, AliveNow, Totem (Gannon University Press), Esprit (Canada), Grit, and Live. My editorials and feature stories have been published in The Meadville Tribune (Crawford County, Pennsylvania). 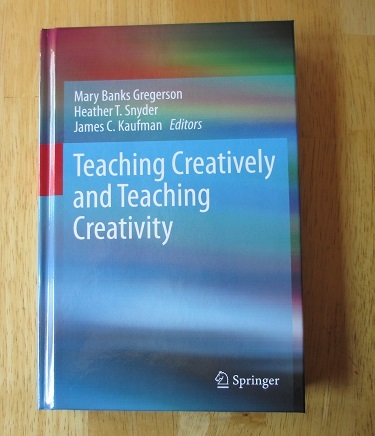 A recent credit is as a co-author of the chapter “The Arts In Action Project” in the academic book Teaching Creatively and Teaching Creativity (Springer Science+Business Media). 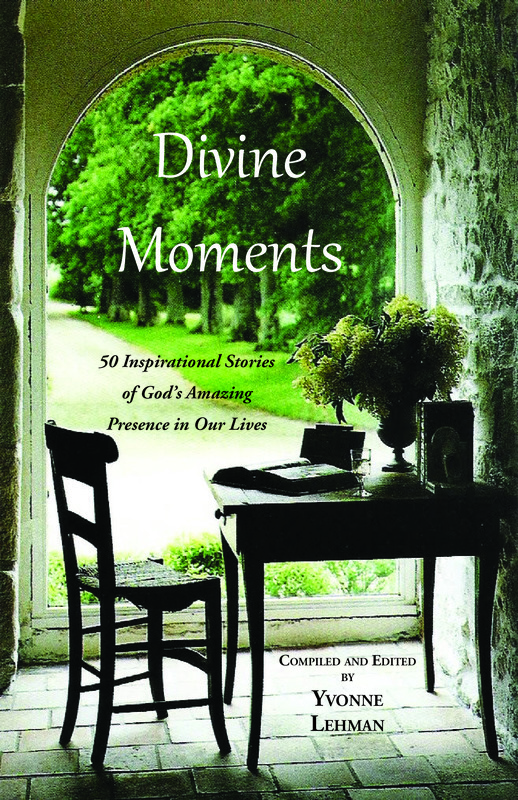 Two stories have appeared in the anthologies edited by Yvonne Lehman, Divine Moments and Spoken Moments (Grace Publishing). “Kayaking the Lagoons” Erie Reader, July 3, 2011 A first person account of kayaking a popular area in Presque Isle State Park on Lake Erie. “Poetry Out Loud” Erie Reader, March 31, 2011 An in-depth exploration of a high school poetry competition sponsored by the National Endowment of the Arts and the Poetry Foundation. Benedictine Sisters Offer “Heritage Of Hope” The Meadville Tribune, Feb. 28, 2009 A story about the many ministries of the Benedictine Sisters of Erie. “Penney Saver” The Meadville Tribune, Nov. 19, 2009 A first person story about a friendship and the gift of an old sailboat. “November” The Lyric, poem posted on Time Of Singing website.